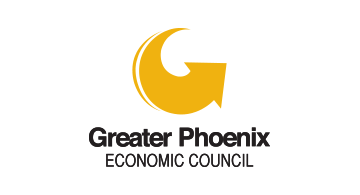 A true public-private partnership, GPEC is the regional economic development organization for Greater Phoenix. Working with its 22 member communities, Maricopa County and more than 150 private investors, GPEC attracts quality businesses to this dynamic region making it one of the best tech relocation cities. invisionAZ, the Arizona Commerce Authority and the Greater Phoenix Economic Council are accelerating the growth of Arizona’s vibrant tech ecosystem, further ensuring that Arizona is the premier place for innovation to thrive. In March 2018, Arizona became the first state in the U.S. to launch the FinTech Sandbox, which eases regulatory burdens for entrepreneurs to test and deploy innovative financial technology products and services.